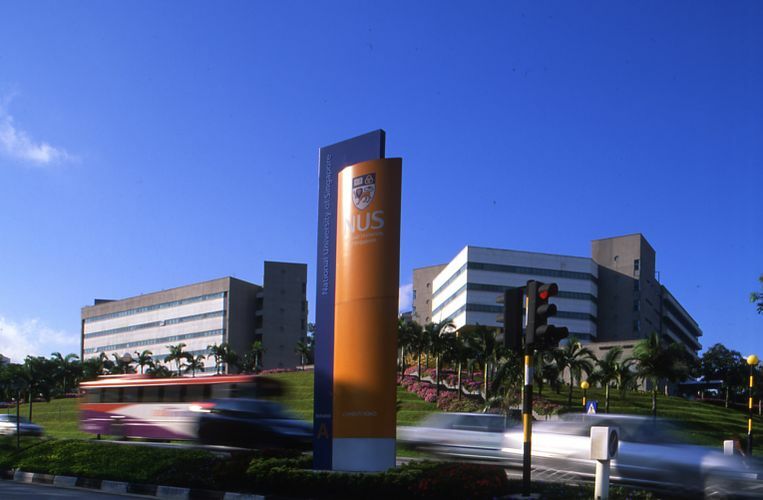 The National University of Singapore (Abbreviation: NUS) is Singapore's oldest university. It is the largest university in the country in terms of student enrollment and curriculum offered. 5th ASEAN "Bridges" Dialogue - "Global Equity and Security"